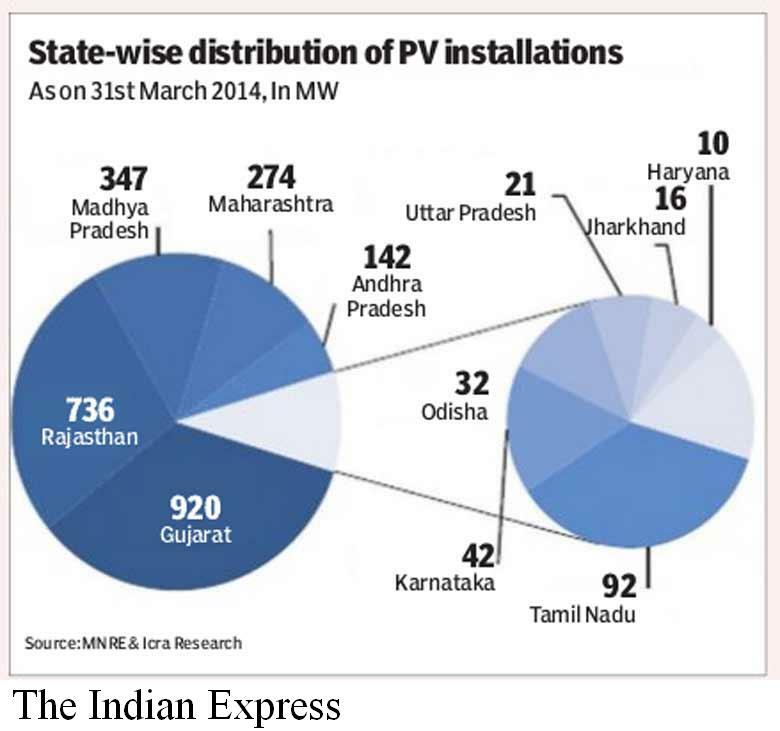 【New Delhi】The government push for raising solar power generation capacity to 100,000 MW by 2022 is a golden opportunity for solar equipment manufacturers to enter the otherwise high-investment energy industry, according to Rolta Power CEO Aditya Singh. 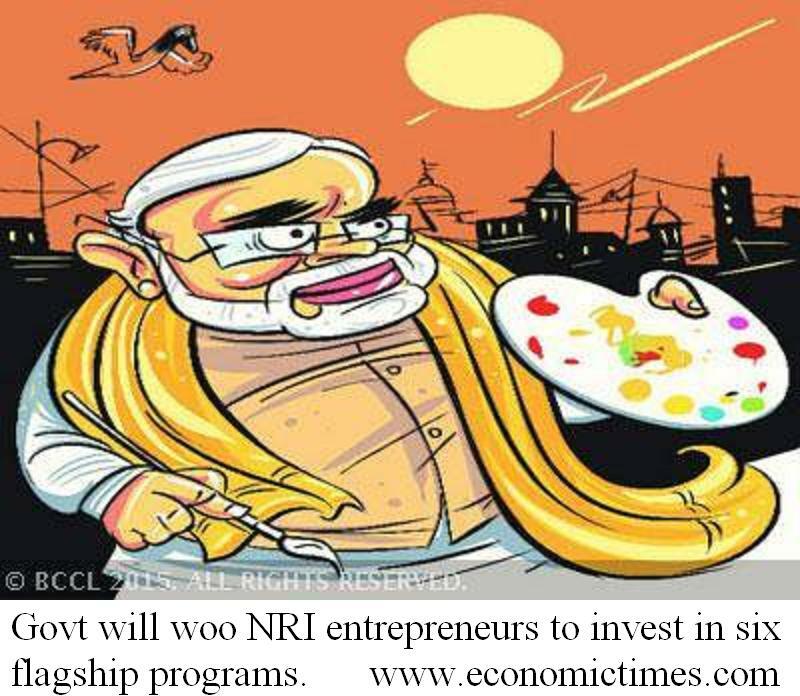 【New Delhi】The Narendra Modi government will utilise the upcoming Pravasi Bharatiya Divas in Gandhinagar next week to woo NRI and PIO entrepreneurs to invest in six flagship programs, including Digital India, Make in India, Clean Ganga campaign, Swachh Bharat and skills development initiative. 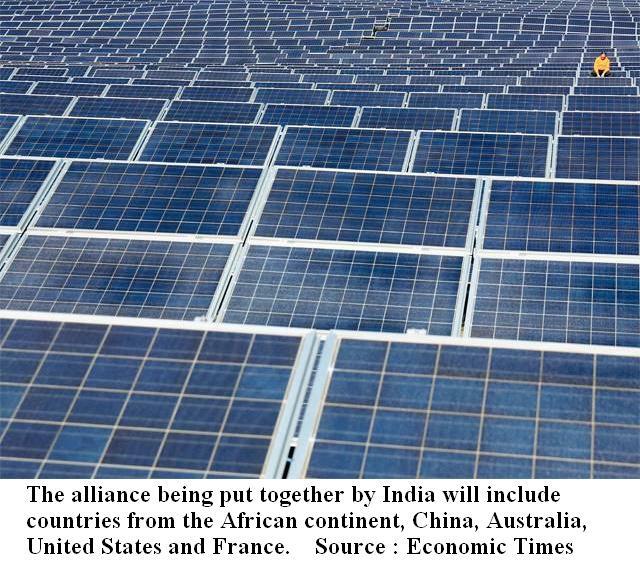 【New Delhi】The US is “primed to unlock” the potential of relations with India as part of its rebalance to Asia and the Pacific. 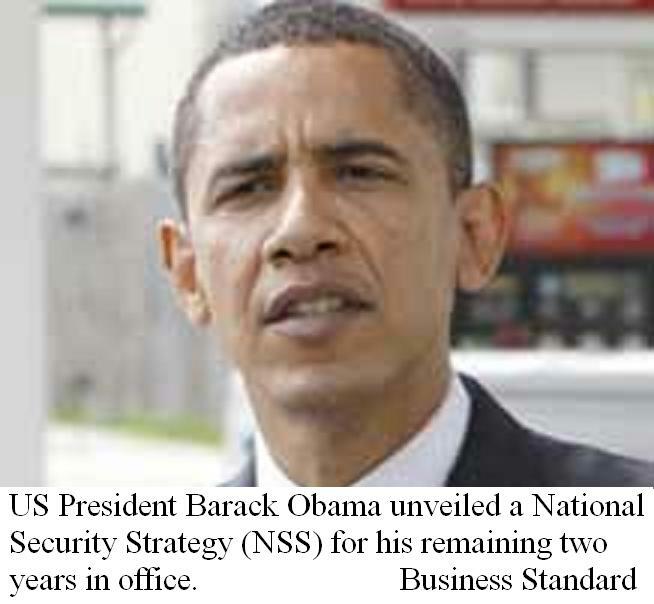 US President Barack Obama sees India as a central pivot in unfolding new relationship between global powers. 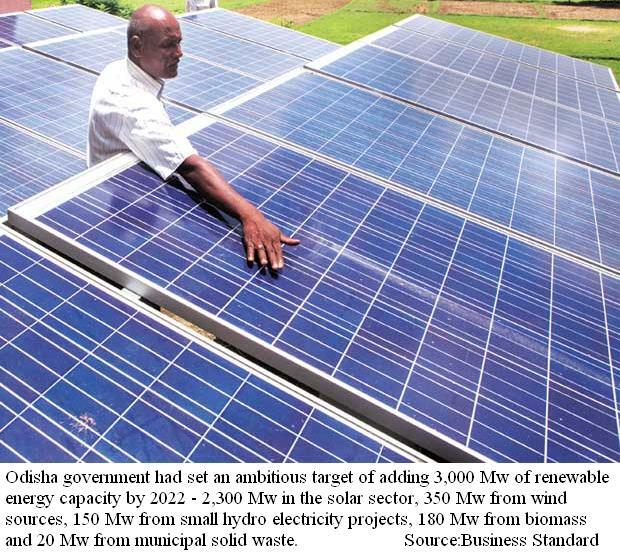 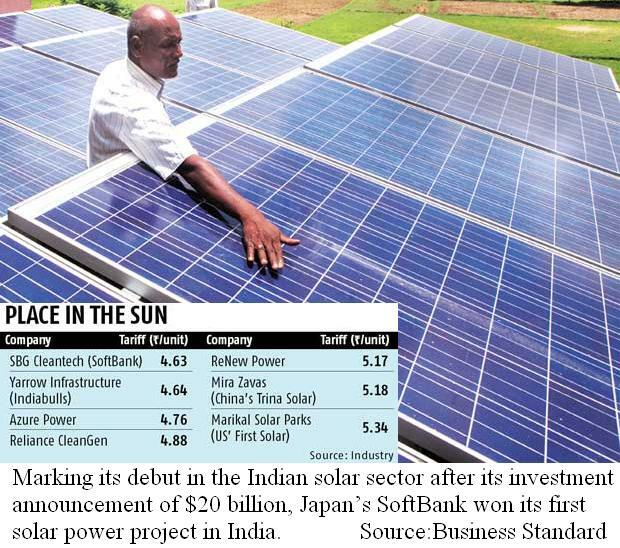 【Bhubaneswar】Odisha has unveiled an ambitious plan to set up a 1,000-Mw solar park. 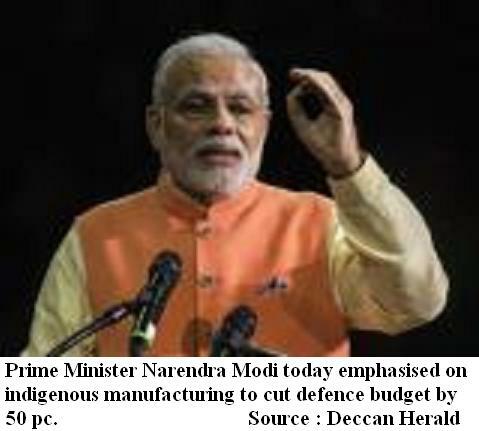 【New Delhi】Prime Minister Narendra Modi on the 5th of November emphasised on indigenous manufacturing to help slash the defence budget by 50 per cent within a decade. 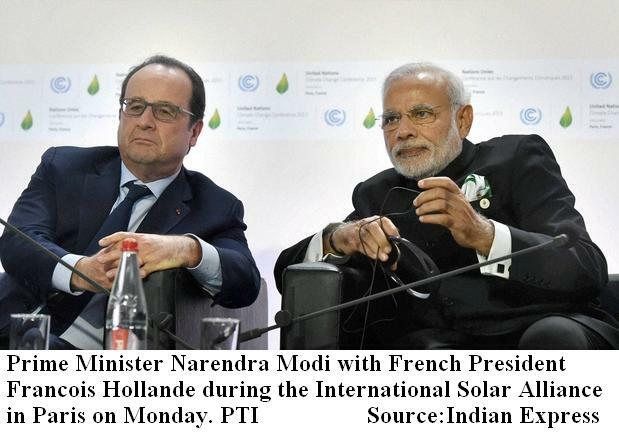 【New Delhi】Doing its share as part of the global effort to tackle climate change, India is putting in place a global solar alliance, International Agency for Solar Technologies and Applications (INSTA).